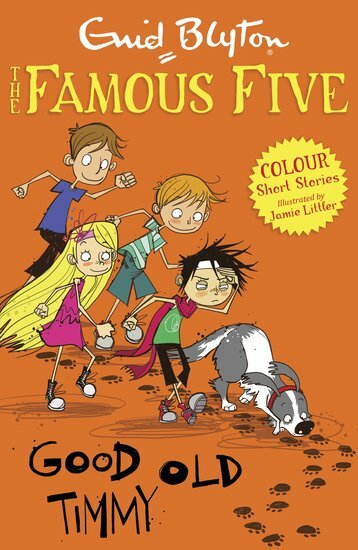 An original Enid Blyton short story starring the world’s favourite mystery-busters, the Famous Five. Plus zippy colour pictures all the way through. Meet a sleuth with four legs, a taste for bones and a wagging tail. Timmy the dog might just be our favourite of the gang. When the Five see a boy being kidnapped at the beach, they set out to find him. But where have the kidnappers hidden the boy? Will Timmy lead them to the answer?